Can you imagine if any country separated your kids from you because your passport was expired or worse yet, you were going to them to try and get a better life? 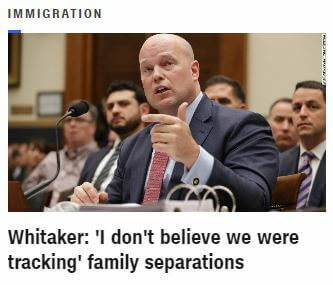 Now imagine that after you were seperated that no one can tell you where your kids are? This is wrong. Anyone who supports Trump has to be voted out.